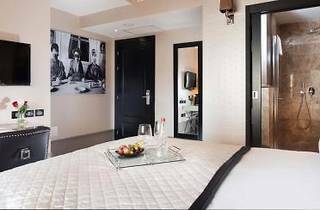 Just 100 metres from Tel Aviv’s fashionable Rothschild Boulevard, the Berdichevsky is a modern boutique hotel with free Wi-Fi. 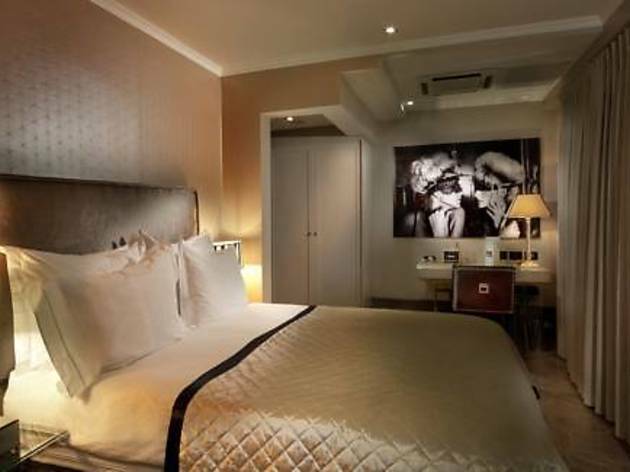 It offers elegant rooms with free Wi-Fi, a flat-screen TV and a laptop safe. 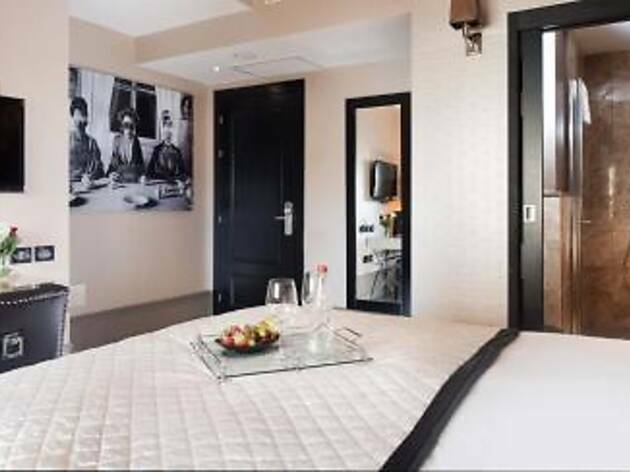 Rooms at Hotel B Berdichevsky are decorated with warm colours and fitted with contemporary furnishings. 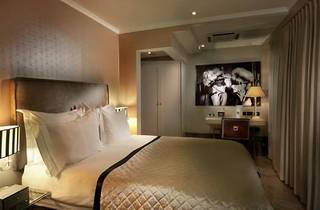 Each comes with air conditioning, together with soft bathrobes and slippers in the private, marble bathroom. A variety of different types of breakfast is provided daily in nearby restaurants. The area has many restaurants offering Israeli and international cuisine. Sheinkin shopping street is 400 metres from the hotel. The HaBima Theatre is a 3-minute walk away.